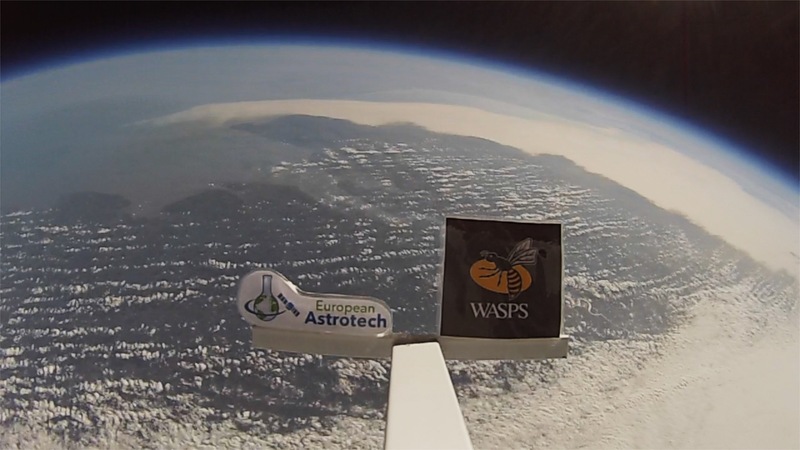 In 2013 European Astrotech started research and development for an educational outreach program involving High Altitude Balloons. The UK has a thriving space sector with a wide range of career opportunities that most school students are unaware of. Space Balloons by EAL is designed to inspire and educate students about the space industry and give them first hand experience at preparing and executing their own mission to nearspace. Our Space Balloon project for schools is constantly evolving with the new technology and activities available. We create bespoke projects for primary and secondary schools. 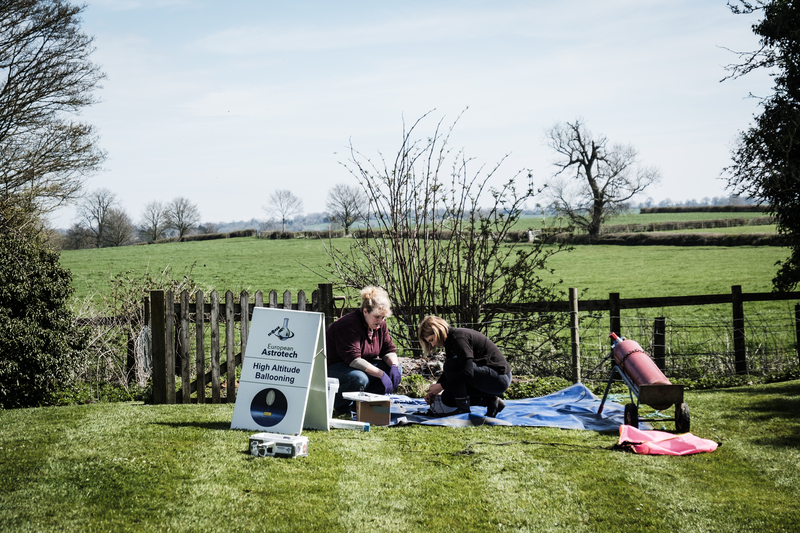 They range from one-off launch day events to long term projects where the students develop their own payload and learn all about the exciting science and technology behind space balloons. Our projects are tailor made to suit the interests, ages and goals of individual schools and students, making every project totally unique! We want everyone to be able to access hands-on STEM activities and see curriculum STEM come to life! Teamwork and management skills also play a huge role in our Space Balloon projects, demonstrating the collabrative nature of STEM careers. European Astrotech also offers commercial flights to individuals and companies. Photos and videos taken in nearspace can be a truly memorable present for friends and family or a spectacular way to advertise your company or event! See our Services page for more information.